When it comes to available space, my iPhone says one thing, but iTunes says another. And it's maddening. 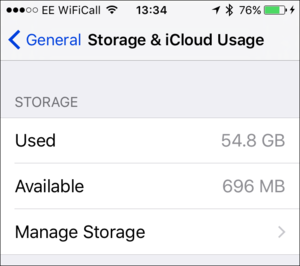 I recently checked my iPhone’s Storage & iCloud Usage settings, and it said that I didn’t have a lot of space left. On this 64GB device—which, according to the iPhone, only really has 55.5GB—there was only 696MB available. But then I synced the iPhone with iTunes. The latter showed me how much free space it thought I had: 2.68GB. And it also said that the iPhone’s capacity is 55.7GB, or 200MB more than what the phone itself says. I sync my iPhone often enough that I generally have an idea when I’m about to run out of free space. I try to leave at least 1 or 2GB free so I can add a bunch of new music when I want, or download some new apps or podcasts. So I was surprised when my iPhone showed so little free space available. Presented with two numbers, how do I know which is correct? 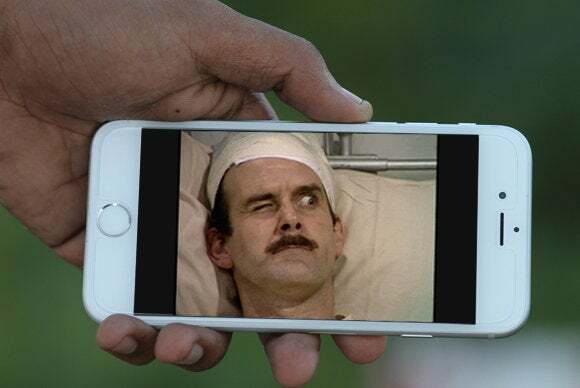 I set up a test: I tried to sync the first season of Fawlty Towers to my iPhone. If iTunes was able to sync those six episodes, which take up 2.02GB, then the amount of free space on the iPhone would clearly be wrong. Much has been written about storage on the iPhone. For a while, people with the least capacious models had trouble updating iOS. 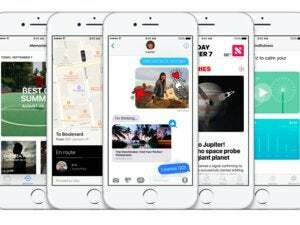 Apple made a change in the way updates were managed in iOS 9 to allow them to be installed with less free space. And if you have a 16GB iOS device, you will pretty much always be short on space. Two years ago, I did a test: I took a 16GB iPad and installed everything that Apple recommends on it. There was just over 8GB available, which is barely enough to install the HD version of The Lord of the Rings: The Fellowship of the Ring, or only four episodes of The West Wing. 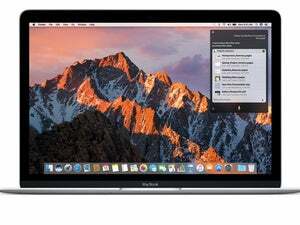 Most everyone who syncs an iOS device with iTunes knows about the infamous “Other” storage. At times, iTunes tells you that need many more storage space to sync what you’ve selected. When you look at the capacity bar in iTunes, you see a very long yellow section at the right, which represents “Other.” No one knows exactly what is in that “Other” storage, and it’s possible that the iPhone cleared some of it the second time I synced to allow that final episode to be copied to my device. But my current problem is more annoying. If I want to download a large app or a new video, my iPhone tells me that I cannot do so. But iTunes tells me that I can add more files. How can I find out who is telling the truth? There is no reason why these two numbers should be any different; surely Apple can figure out a method for both iTunes and an iOS device to calculate this free space the same way. After doing these tests, I deleted Fawlty Towers and my iPhone then told me that I had 2.3GB free. Of course, iTunes said that the same device had 2.98GB free. Back to square one.